Muneeza Khan’s story is much more than a defiance of traditional norms. A mother of two, Muneeza is trained as a pharmacist and holds the job of a drug inspector. Coming from a conservative Pathan family, she was encouraged to pursue an education by her father and despite marriage and motherhood, which often bring its own set of challenges, Muneeza dared to dream. Her dedication prevailed as her father-in-law allowed her to pursue her career. 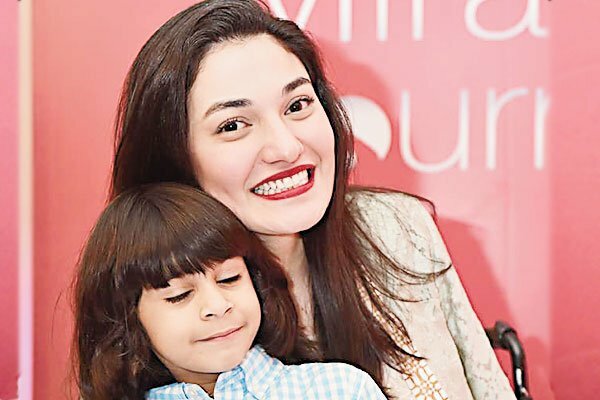 In a country where awareness on the needs of children, especially those with special needs is sorely lacking, Saba Mohsin is superhero of sorts. Having a child diagnosed with Autism at the age of two, Saba used her own experience and journey to help and create awareness and tolerance for all those who are different. Having founded Picture Autism, today she works with children with learning difficulties across different age groups and schools. This is an effort to create a society that is tolerant and inclusive towards all of its children and hers is a story that is as inspiring as it is courageous. One of the ten Pond’s Miracle Women mentors, Muniba Mazari is a reminder to all of us that determination knows no boundaries. Losing control of both her legs post a car accident and being wheelchair bound hasn’t stopped Muniba from scaling the heights, both as an expressive artist and a writer. She began painting while bedridden, amidst the depressive and colourless surroundings of the hospital, hoping that one day the colours would bring back the vibrancy of her life. Muniba’s wasn’t an easy journey and yet she challenged norms and mindset and changed her adversity to an opportunity. 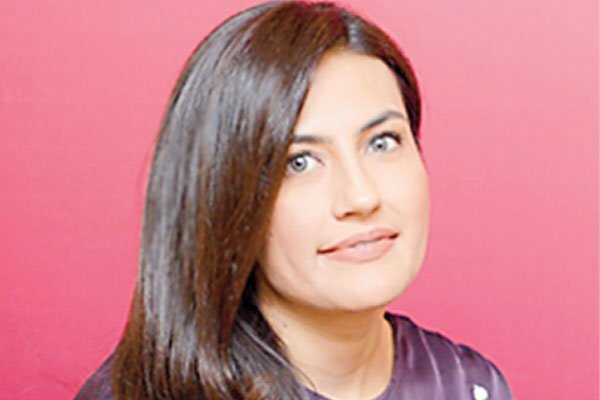 In December last year she was named Pakistan’s first female national goodwill ambassador for gender equality and women’s empowerment by the UN and she is an active speaker for the rights of disabled people in Pakistan. 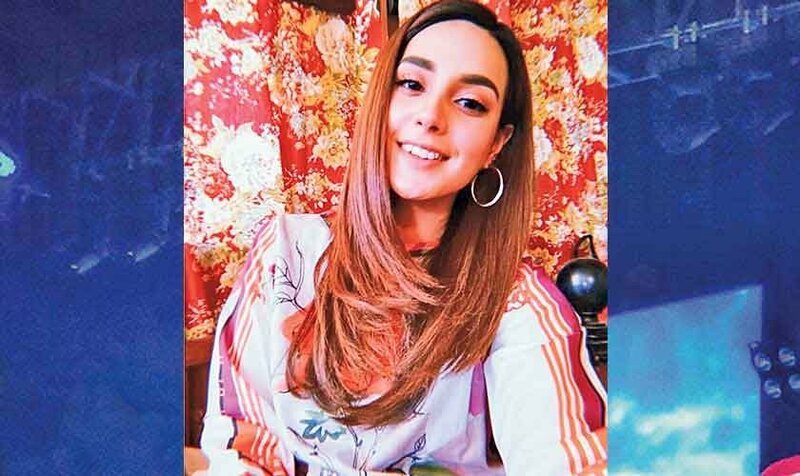 In fact, she was also the first wheel chair bound model to campaign for Toni & Guy Pakistan and is also brand ambassador for The Body Shop Pakistan. But above all, Muniba is a loving mother fulfilling all her responsibilities to tee. Clearly, there is no stopping her. 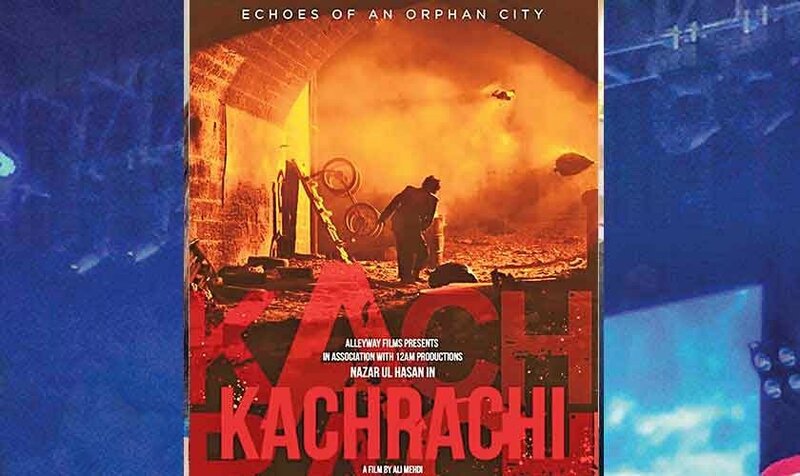 When one thinks of Lyari, the only images that come to mind are of gang violence, abuse, blood and gore. But Sabina Khatri has been working to redefine that. Lyari and its residents are what bring a smile on Sabina’s face every morning. At a time when local government bodies had given up on this crime-infested community, Sabina stepped in to change things for the better. She opened a school. There is a lot that is said in Pakistan but not really executed. Sabina, on the other hand, believed in actions speaking louder than words and used education as a tool to open doors for the younger generations of troubled Lyari. Kiran School prepares children in Lyari to get admissions in the country’s top private schools. Sabina served as their surrogate mother, giving high-end schools the guarantee that they could trust these children to be of the same caliber as any other. 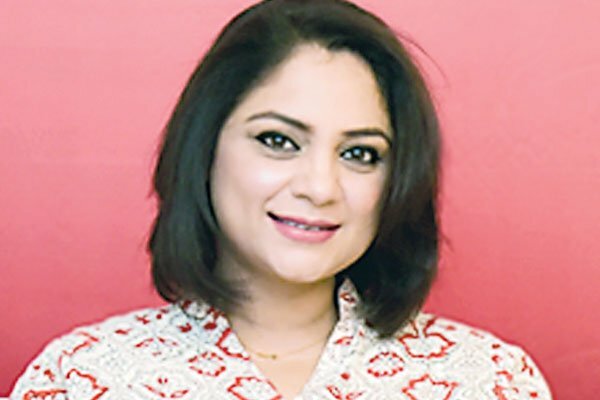 At the same time, she trains mothers and educates parents about responsibilities and the importance of education, while providing funds to women with entrepreneurial dreams in Lyari. In a selfish society, Sabina inspires one to be selfless. 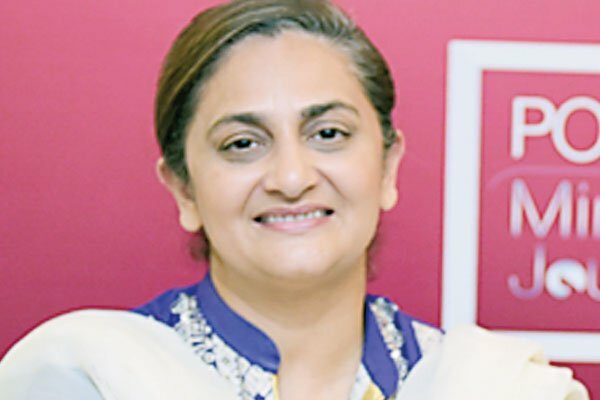 She’s currently posted as the Secretary, Trade Development Authority of Pakistan (TDAP) but Rabiya has worked through a remarkable, two-decade long career in Pakistan’s civil service. She has led a privileged life and may not have struggled as many of the respected names on the list of ‘Miracle’ women have but we feel that she does more than full justice to her position of power and authority, especially in her current position in an organization (TDAP) that has suffered an undue disadvantage under corrupt leadership. 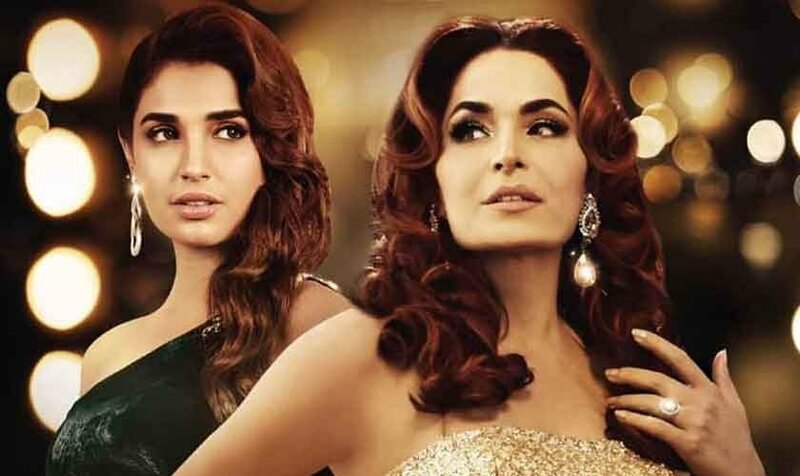 There’s no denying that fact that Pakistan needs a crash course in branding and marketing and Rabiya believes in promoting some of the country’s strongest exports in building that value. 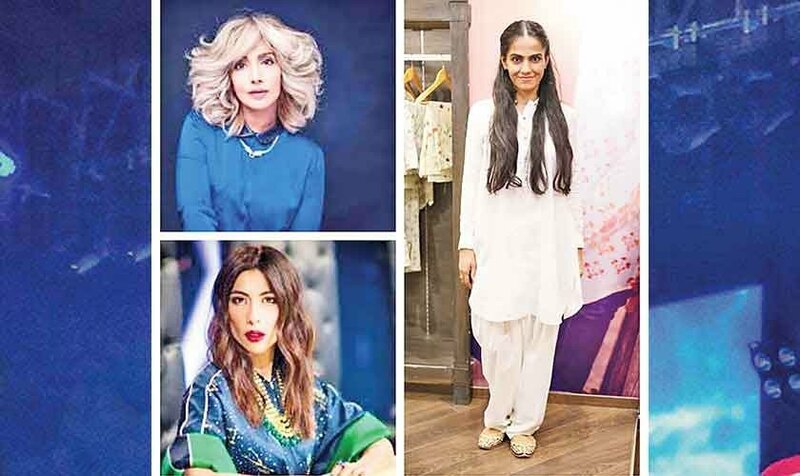 It’s delightful that art, craft and fashion fall under that category and we have seen a surge in style-centric events within Pakistan as well as globally. Shows, exhibitions and participation in events in Sri Lanka, Germany, France, Belgium and India are just some names. We hope that she will continue to work miracles for the export industry and help reign in the revenue as well as hype up the positive branding. 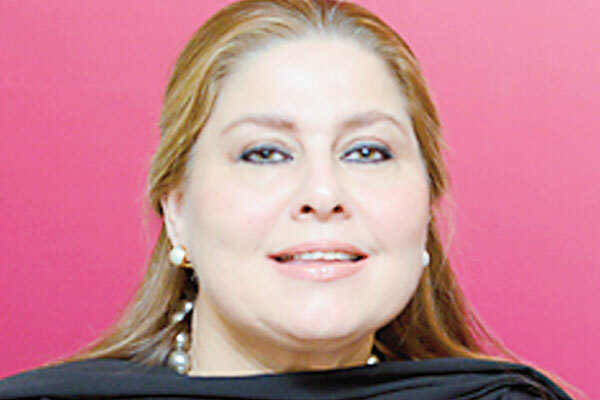 We also feel that she can play a monumental role in building the fashion industry of Pakistan.